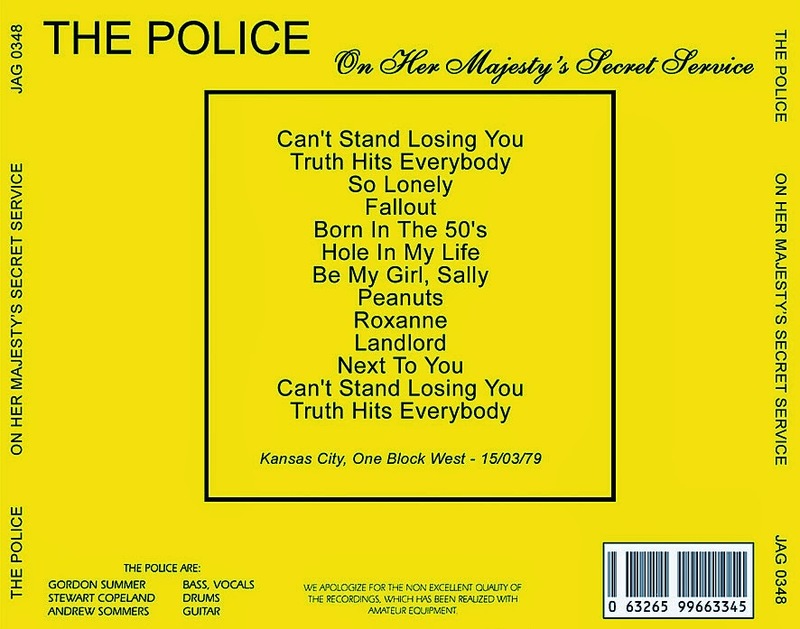 This is a different version that you can find on bootlegs "I Was Born For Success" or "Stick Out - Sting In". Its the full show, broadcasted on an american radio in 1979. I received this show from a trade. 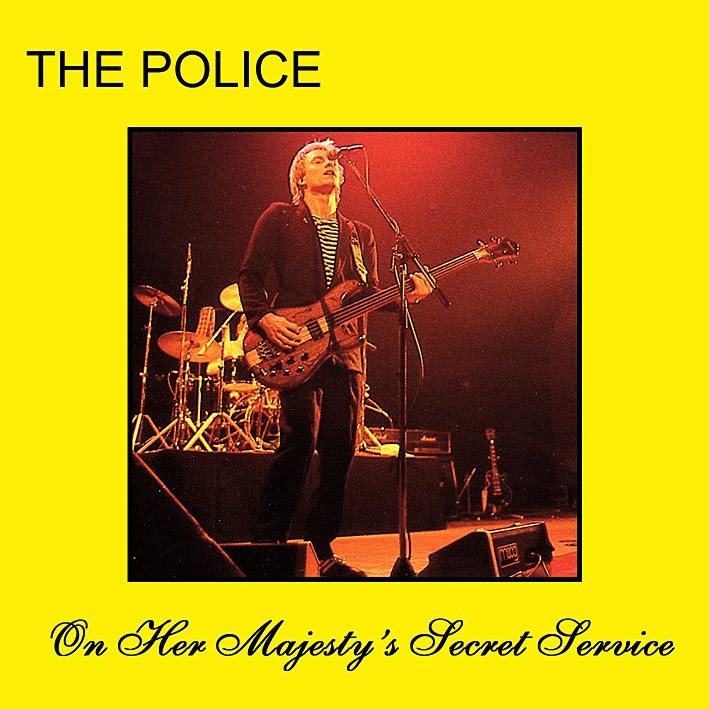 Another great FM recording, during the first American Tour of The Police.